Arlene Jones - Featured Columnist Austin Weekly News: How Come??????? 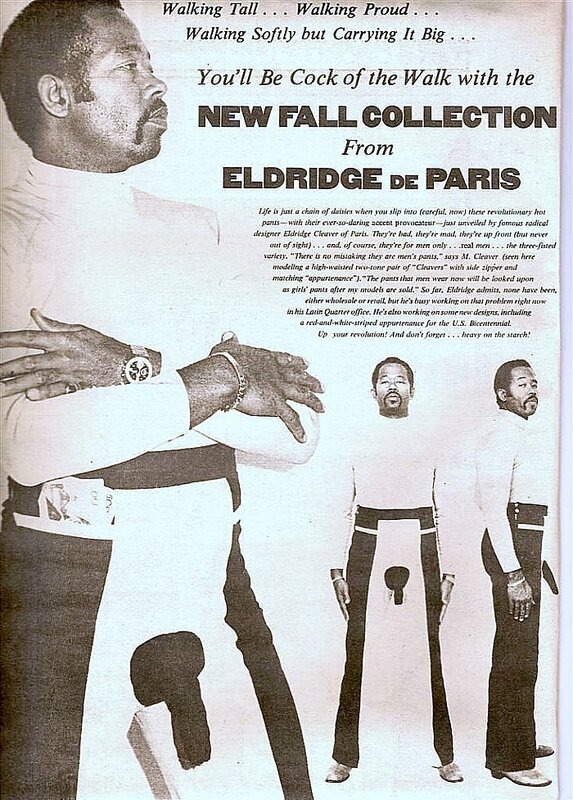 If black girls like Marche Taylor in the post below are going to the prom wearing what amounts to little more than a 'SPRAY ON DRESS', how come black men haven't resurrected the Eldridge Cleaver Pants look???? ?